Looking for a fun and unique handbag? Check out the Change It Up bag from mark. 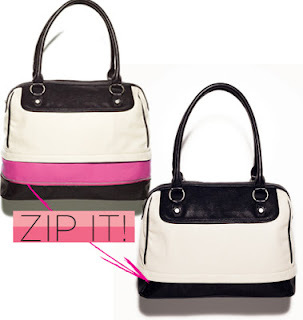 Keep it as a Neapolitan ice cream style with black, white & pink, or zip away the pink to get a simple black and white bag. 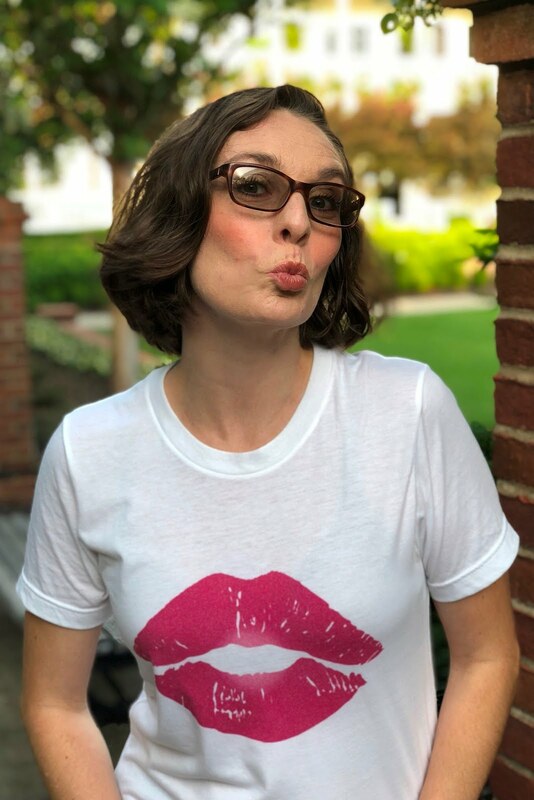 Change It Up, $38 from mark. Leopard & Flowers & Stripes...Oh My!